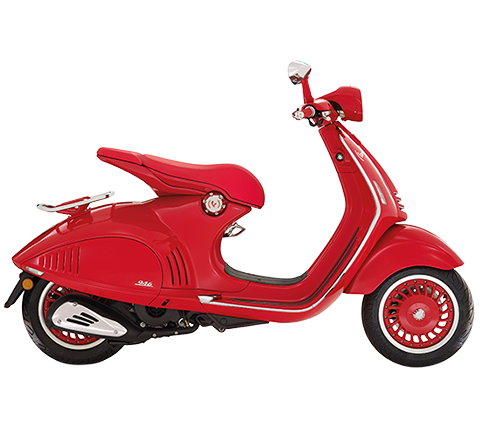 The most famous and best selling three-wheeled scooter in the world is completely revamped. 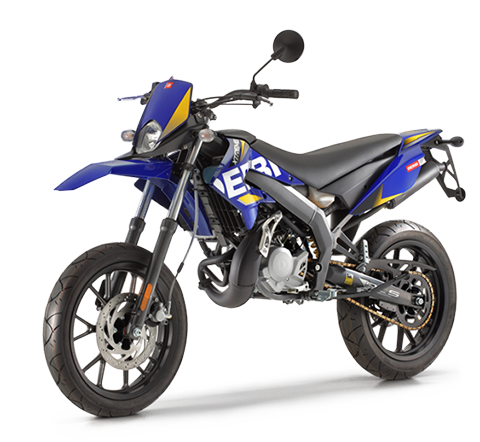 Introducing the 500cc engine version. Mp3 is the first three-wheeled scooter with ABS and ASR. The new Mp3 can be ridden with a normal car driving license. 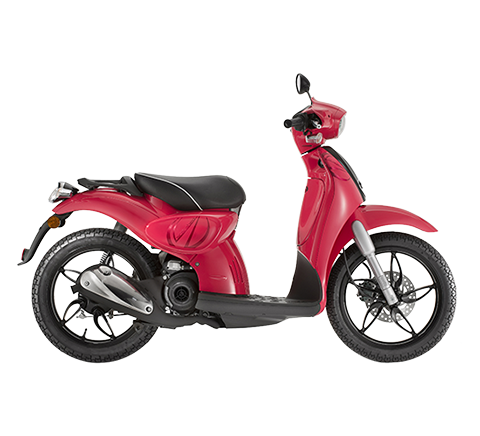 07 May 2014 – The new Piaggio Mp3 makes its début on the European markets next week. 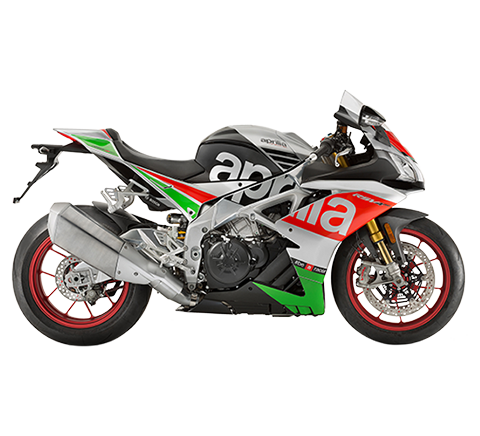 The new Piaggio Mp3 - which débuts in the 500cc version with a powerful and ecological engine and can be ridden with only a normal car driving license - completely revamped, is the first 'three-wheeler' in the world to boast an antilock braking system (ABS) integrated by ASR traction control (Acceleration Slip Regulation), a Piaggio Group exclusive and technological first. The new Mp3 500. 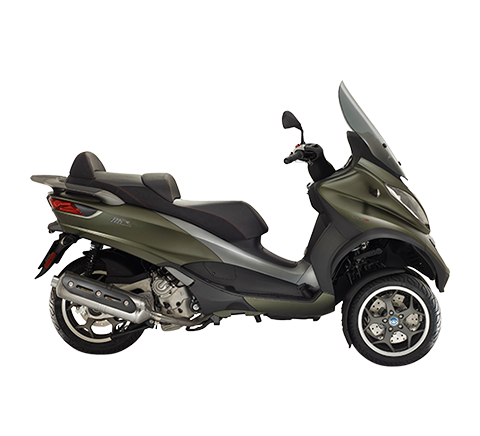 The new Piaggio Mp3 has undergone a complete makeover, more modern and elegant. 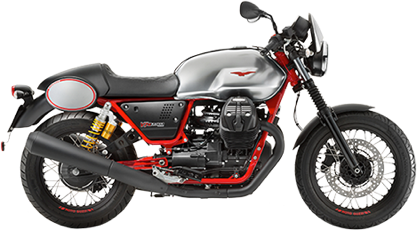 The two front wheels are larger in diameter – now 13 inches – with a new design which benefits both the dynamic handling and the looks of the Mp3's front end, which has become even more prominent. 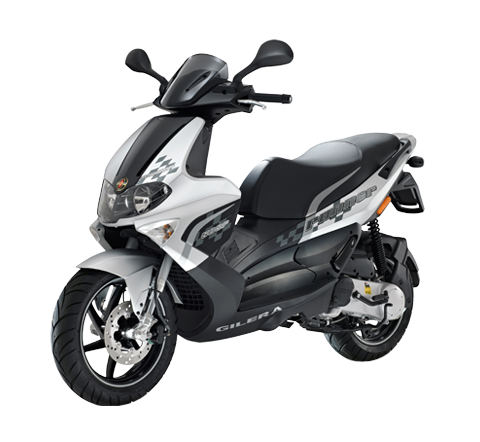 The truncated tail end of the Piaggio Mp3 is much more dynamic and it highlights an elegant note of sportiness. The new saddle, exceptionally large and comfortable, covers the helmet compartment area which can now easily hold two flip up helmets.